The Give & Take Consortium is proud to announce that the project is ongoing and we have now a preliminary release to use and test with end-users and stakeholders. Last week, we had the chance to show it at an event for seniors in Copenhagen for the first time and the feedback we got was enthusiastic. Between the 21rst and 23rd September, there will be a Consortium meeting in Copenhagen to set up the next steps and releases. The Give & Take project is funded under the EU’s AAL program and aims at allowing senior citizens to exchange skills and services in their local community. 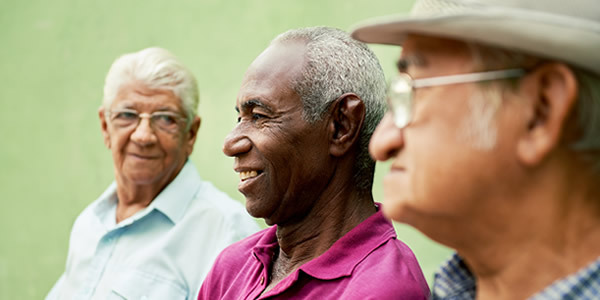 Our vision is to create a collaborative network for a better and engaged life for senior citizens.